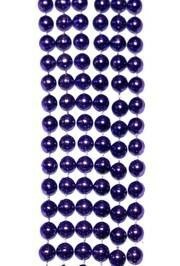 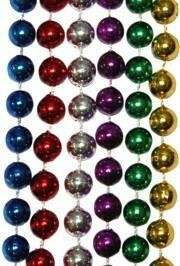 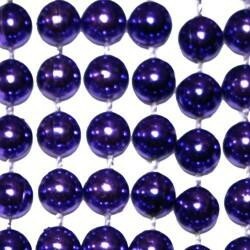 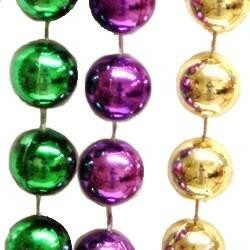 Only customers who&apos;ve bought 20mm 48in Metallic Purple/ Green/ Gold Disco Ball Beads are allowed to review this product. 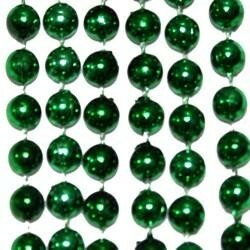 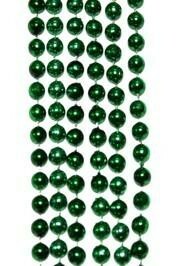 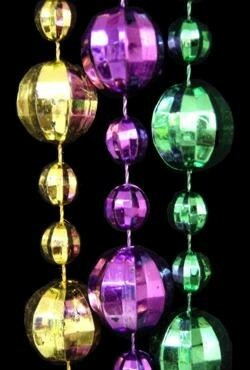 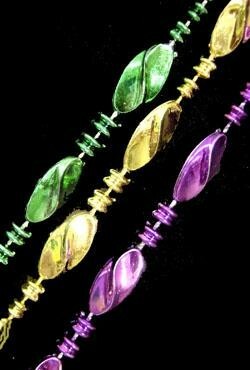 These purple, green and gold disco ball beads are really nice and always a big hit. 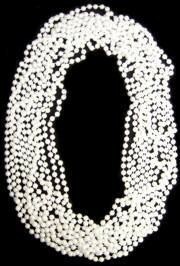 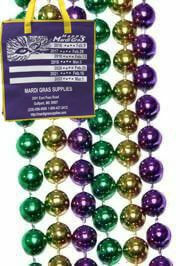 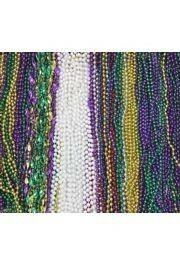 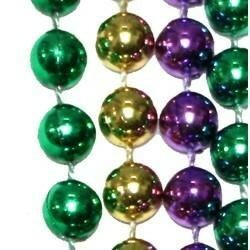 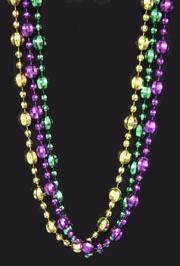 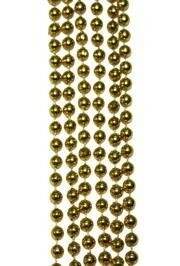 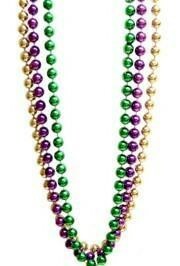 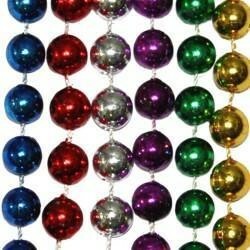 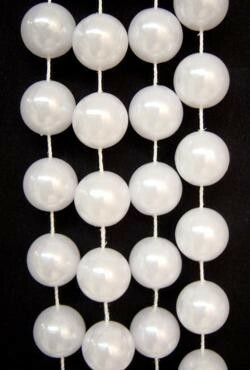 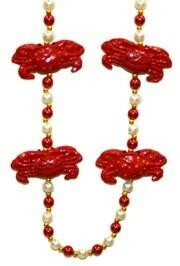 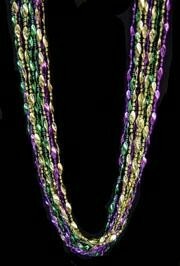 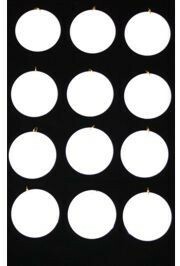 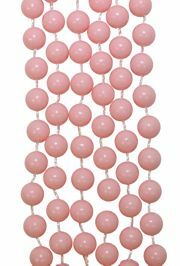 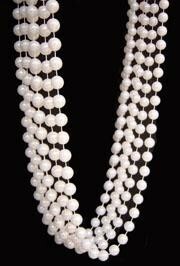 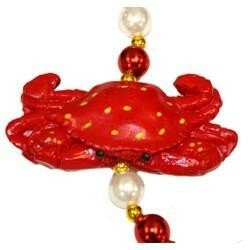 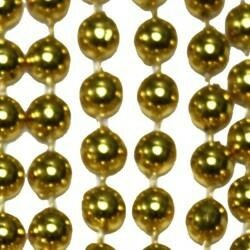 These are great throw beads for parades. 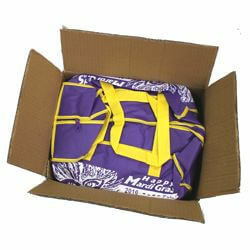 They are sold by 3 piece bags or 10 dozen (120) cases.